Holy Ground! Exposed uncovers the Cathedral Quarter. The story behind the site of the oldest building in Sheffield goes right back to the 12th century when William de Lovetot, Lord of Hallamshire, oversaw the construction of the first parish church on these grounds, thereby establishing the township of Sheffield. In fact, evidence of worship on this spot dates back over 1000 years to the 9th century after a saxon cross – later named the ‘Sheffield Cross’ – was discovered where the iconic cathedral stands today. The church built under the stewardship of Lovetot was blessed as a new place of worship in 1280, after coming under attack during the Second Barons’ War against King Henry III. The new building stood until the early 1400s when it was demolished and replaced by a larger church, which featured the instantly recognisable central tower and spire overlooking proceedings in the heart of the city centre today. As the centuries passed, the site saw the addition of the Shrewsbury Chapel, St Katharine’s Chapel and large extension to the nave and other areas of the church before it received cathedral status in 1914 and Sheffield became a diocese. 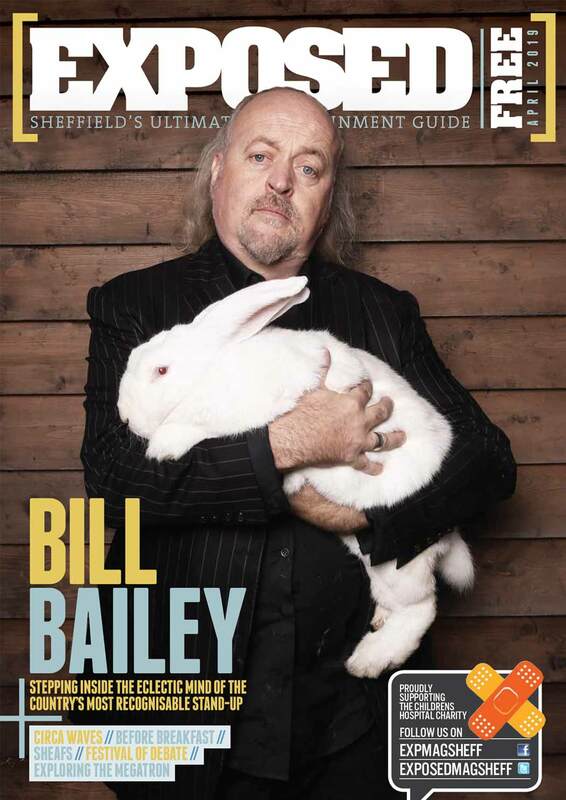 Known as the heart of medieval Sheffield, a number of famous burials, violent acts of war and historic moments which determined the very future of our city all took place in this vicinity. The long and at times bloody history of the area has also made it a hotspot for ghost-hunters. Stories are still told of a spectral pack of dogs – known as the Hounds of Gabriel – which roam the dark streets to pick off late-night stragglers on Campo Lane. 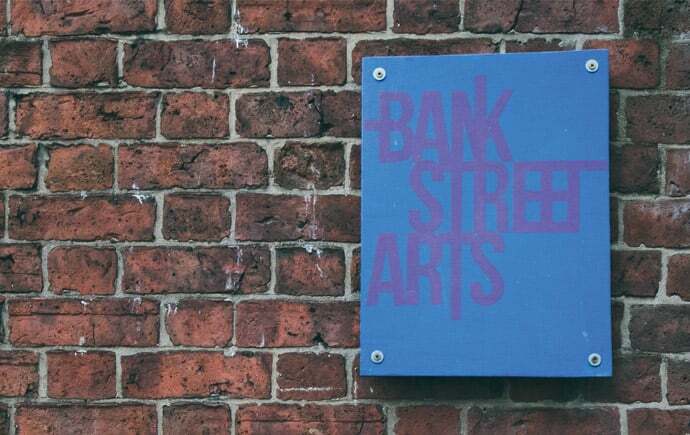 Situated on one of the city’s oldest streets, BSA is a self-funded arts centre which serves as a hub of creativity in the heart of Sheffield – providing support, work space and a venue for individuals, groups and organisations across a range of artistic disciplines. The charming yet tardis-like building houses 24 studios and offices, 7 gallery spaces, 3 project spaces, a café, an education space, a shared jewellery cooperative and two courtyards, one covered. 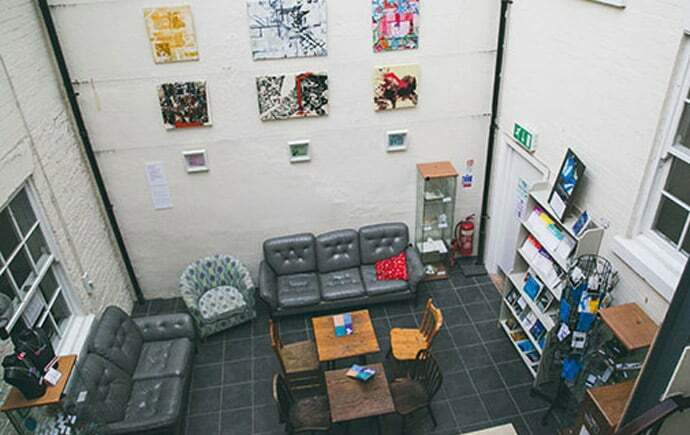 Established in 2008, with the aim of providing a platform for local artists, the venue has since grown to become influential in creative writing on a national level and houses a collection of over 700 artists’ books from over 30 different countries. The Campo Lane counterpart to the ever popular Couch on Ecclesall Road serves a range of coffee blends, sandwiches, a selection of tapas, good beers and great vino. 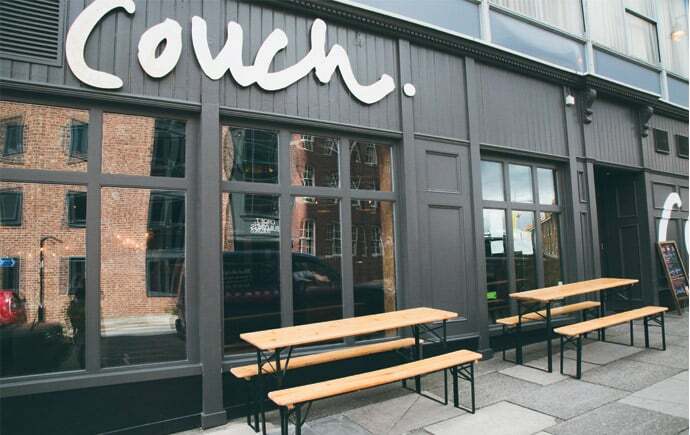 Self-described as ‘a place for reading, talking, mailing, working, flirting, dreaming’, Couch was set up by owner Mikey Hulmes to ‘do good coffee’. And they most certainly do. The venue boasts a continental feel where one person might be drinking coffee and someone else is drinking wine – with live jazz bands featured monthly to add a bit of swing to proceedings. With its mismatched furniture, exposed brickwork and festoon lighting, Couch strikes a cool, laid back vibe. 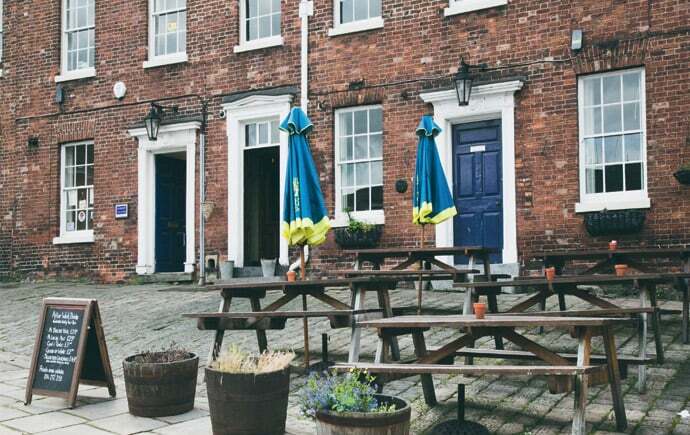 A perfect spot for an undisturbed brew away from the busy high streets. Ruby’s offers a small oasis of calm and relaxation amidst the busy hustle and bustle of the city centre. 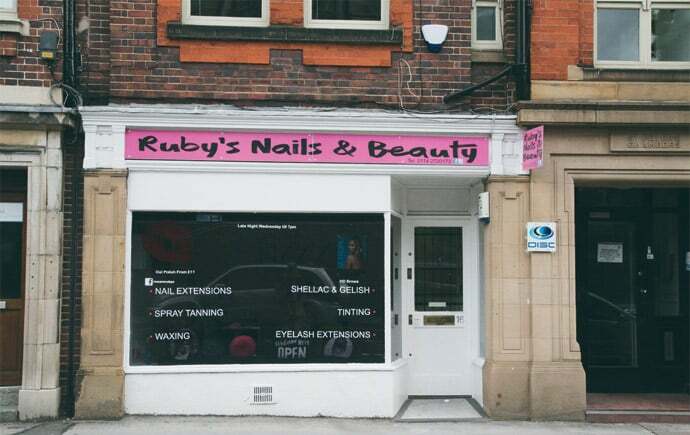 If you’re in need of a bit of pampering, this salon offers a wide range of treatments, using some of the best brand names in the industry, including waxing, St Tropez fake tanning, HD brows, shellac nails and eyelash extensions. Reasonable prices and loyalty card offers mean you can get yourself looking polished for bikini season or simply treat yourself to a bright new manicure without breaking the bank. 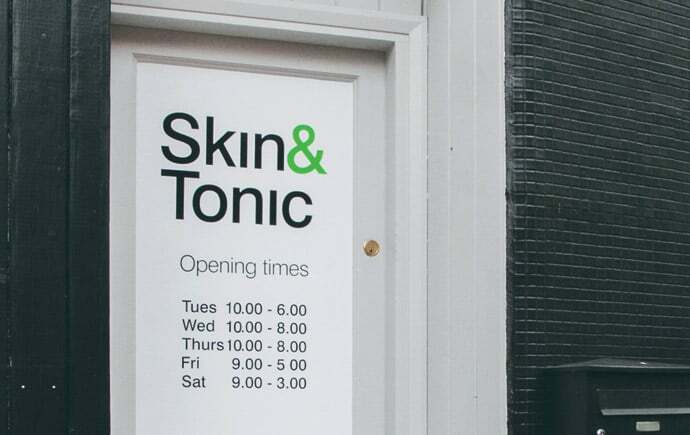 Tucked away on the corner of Campo Lane, Skin and Tonic is a modern salon which offers a mixture of beauty treatments from waxing and facials, to brows and massage treatments. With special offers to students and ‘beach body’ package deals, it’s the perfect place for a summer time pick-me-up. Owner Rachel moved the business from Broomhill Goodwin Sports Centre to Hawley Street just under a year ago. Since moving, the salon has garnered a diverse clientele, from students to professionals and specialises in facials and body treatments. Rachel specifically recommends the luxury spa facials, using products from French brand Phytomer. 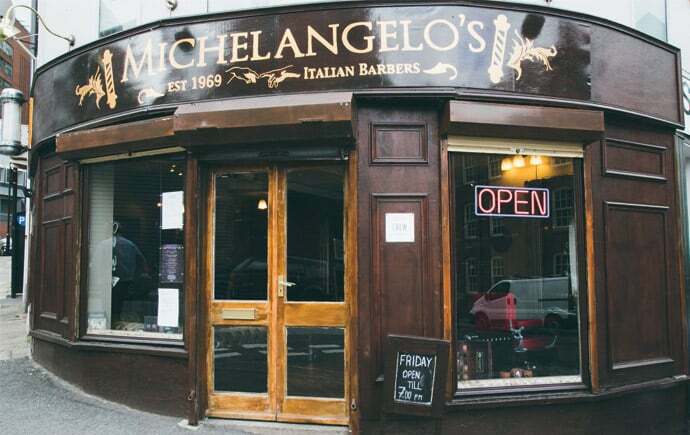 Friendly and experienced staff means that all you have to do it sit back, relax and look gorgeous. This multi-award winning sushi bar has built up a strong reputation in the Steel City. Last year the restaurant took home awards for best Japanese takeaway in Britain and best Asian restaurant in Sheffield. You could say they’re on a bit of a (California) roll. 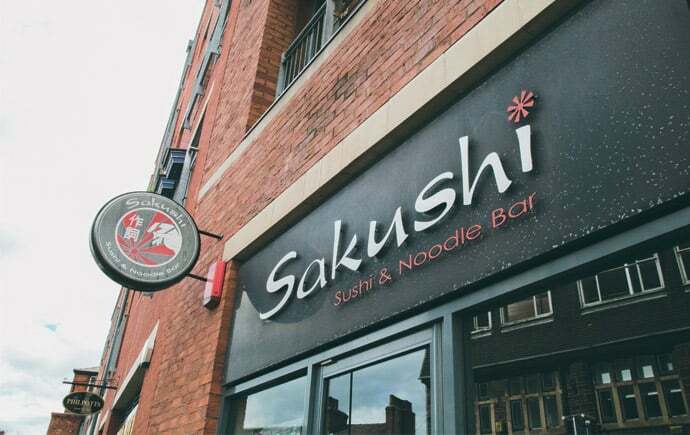 Puns aside, Sakushi serves a whole range of Japanese cuisine, with customers offered the choice of various rice and noodle dishes, Japanese curry, soups, salads, or a selection from the assortment of sushi dishes on the moving conveyor belt. Inside is minimalist, modern and distinctly Japanese. A great place for both the sushi-savvy and those wanting to expand their palate further. For all your packaging and shipping needs you should look no further than Mailboxes. The company recently moved from its 10 year spot on Devonshire Green to be closer to the heart of the city centre. 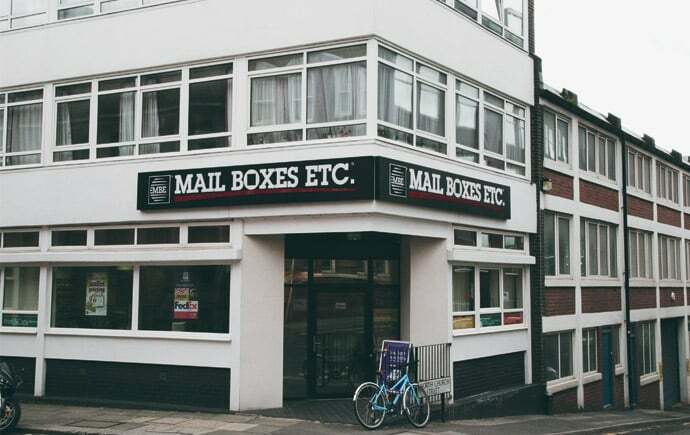 The company offers worldwide parcel delivery, courier and postal services, print/copy, and mailbox rental. They accept parcels from any courier, offer a wide range of shipment options, and will always personalise their service to suit you. 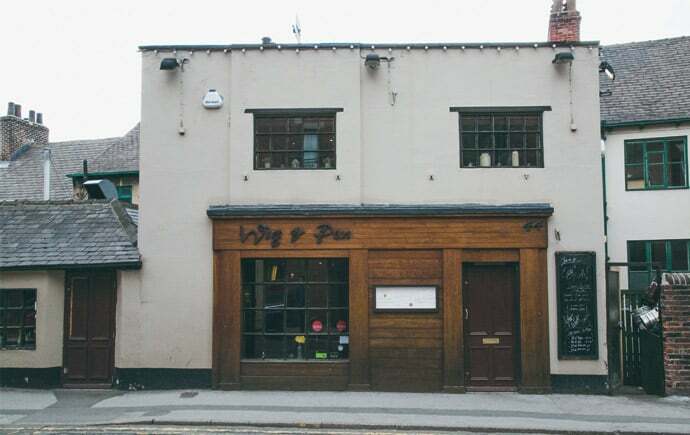 Following the success of sister restaurant The Milestone, owner Matt Bigland opened second venture the Wig and Pen back in 2010. The classy restaurant/bar overlooks the picturesque Georgian Paradise Square, which provides a perfect backdrop for outdoor drinks and the pub’s popular summer barbeques. The bar also boasts one of the widest selections of wines and spirits in the city. The stylish-yet-cosy interior provides a comfortable setting while customers browse the locally sourced ‘honest pub food’ menu, which offers a wide selection of contemporary, seasonal food to appease even the most particular of palettes. From breakfast to lunch, afternoon coffee to dinner, and evening drinks to celebrations in the private downstairs bar, the Wig offers something for everyone. 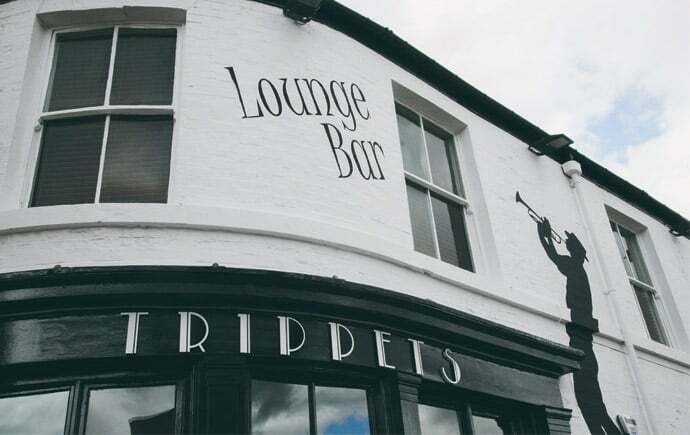 Situated a sort stroll away towards the top of Trippet Lane, this trendy hangout, formerly known as Dada, has returned to its roots as the Trippets Lounge Bar with an emphasis on offering a friendly atmosphere, quality drinks and regular live music. Plenty of fizz, gin and all that jazz will be on offer, as well as homemade traditional food and ‘yapas’ (Yorkshire tapas). Taking charge are owners Carl and Debbie, who previously owned award-winning pub The Bull’s Head in Ashford-in-the-Water for 15 years. Gin lovers can rejoice as the lounge bar will offer over 30 different gins alongside a selection of quality champagne and sparkling wine by the glass. The building has recently enjoyed a full refurbishment and opens its door at the beginning of June. 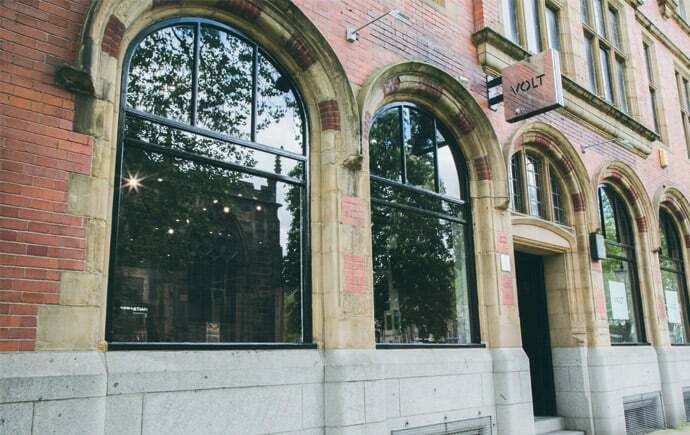 Located on a cobbled street by the side of the cathedral, Volt Salon brings a modern edge to its historic surrounds. If you’re in need of a fresh ‘do, Volt are a Wella Gold award-winning salon that offers expert colour consultations, cuts and treatments, using luxury brands such as Sebastian, KeraStraight and Elizabeth Arden Pro. Volt also provides a range of beauty treatments including HD brows, waxing and gel nails. Customers receive 20% off their first visit and can even enjoy a tipple while relaxing on the massage beds. Owners Helen and Jennie worked together as stylists before deciding to go it alone. The building, once a church bookshop, was completely refurbished to make way for the salon. Volt prides itself in the expertise of its workforce – Helen and jennie reached the regional finals in 2014 & 2015. Helen won bronze at last year’s Wella Trend Vision colour competition and has again reached the final 15 in the competition this year.